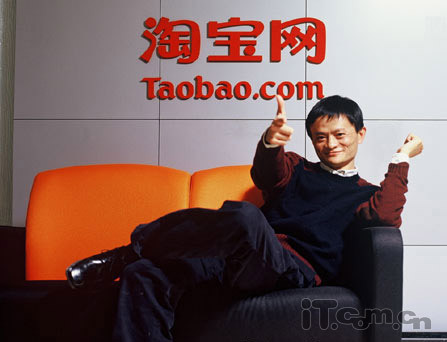 Taobao Marketplace (淘宝网; 淘寶網) is a Chinese language web site for online shopping, similar to eBay and Amazon, operated in the People's Republic of China by Alibaba Group. 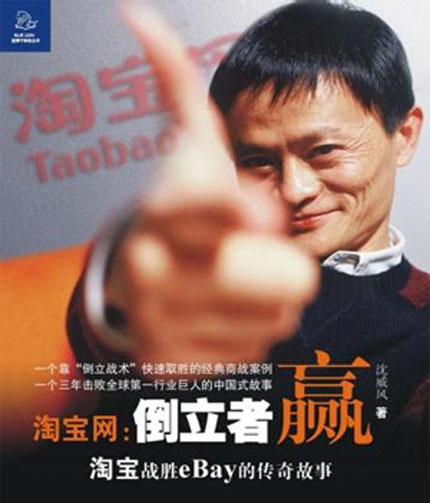 Founded by Alibaba Group in May 10, 2003, Taobao Marketplace facilitates consumer-to-consumer (C2C) retail by providing a platform for small businesses and individual entrepreneurs to open online retail stores that mainly cater to consumers in mainland China, Hong Kong, Macau and Taiwan. 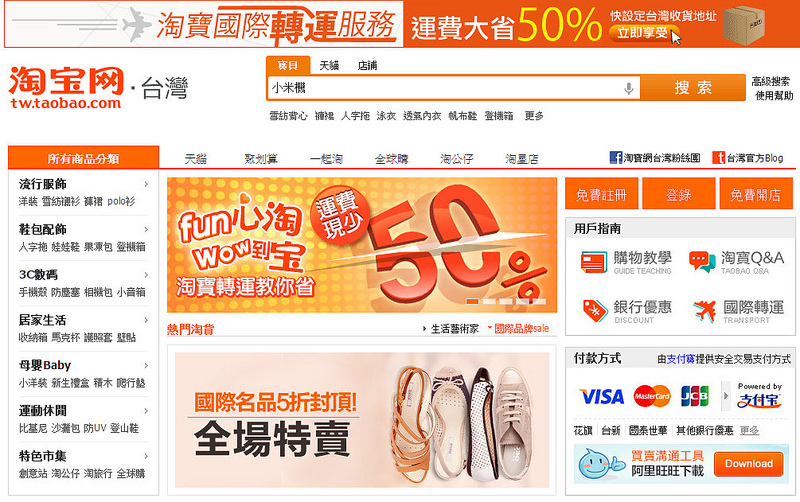 Sellers are able to post new and used goods for sale on the Taobao Marketplace either through a fixed price or by auction. 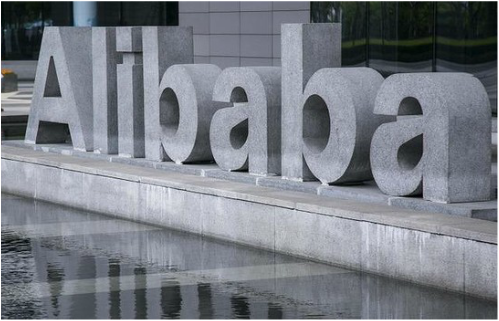 The overwhelming majority of the products on Taobao Marketplace are brand new merchandise sold at a fixed price; auctions make up a very small percentage of transactions. 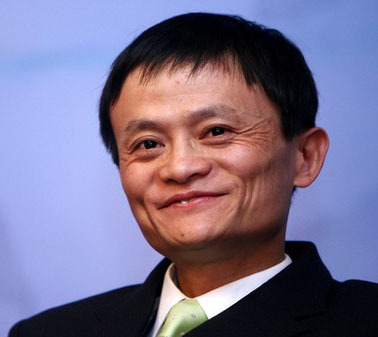 Buyers can judge the sellers' credit from their selling prestige, or the history of comment and complaint.